Aéroport orléans loire valley,	TREAT YOURSELF AND SAVE TIME! You will be welcomed to an airport with exceptional installations designed especially for your comfort, both on the runway and in the terminal to guarantee you a trouble-free experience (guest lounge with very comfortable reclining chairs, work station with WI-fi access, TV, bar and catering service on request, taxi or car rental…). You can also enjoy a flight preparation room and ground assistance. We’d also like to remind you that our airport taxes are much lower than those in Paris for example. We have the latest equipment to ensure the safety and comfort of the pilots. The runway measures 1600m x 30m which allows it to accommodate aircraft arriving from the other side of the world. As there are custom officers present, direct international flights are also possible. 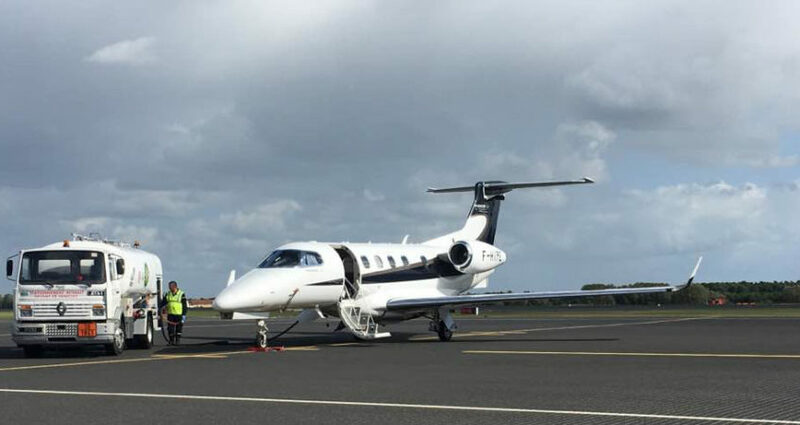 The runway is grooved to permit landings in complete safety even in the rain and avoid any risk of surcharges due to extra distance being flown, giving us a higher operational capacity on rainy days. 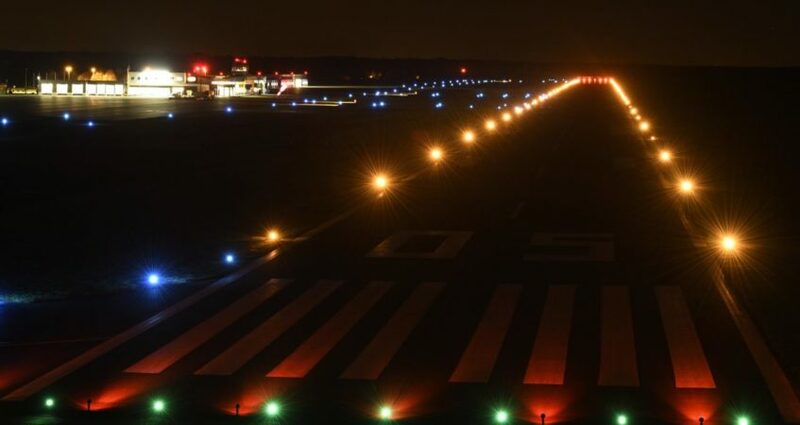 Furthermore, the airport is equipped with high intensity (HI) runway lights and an automatic and precise instrument approach system, placing it along the best in France, making precise landings possible in both directions even in unfavourable conditions (low visibility). 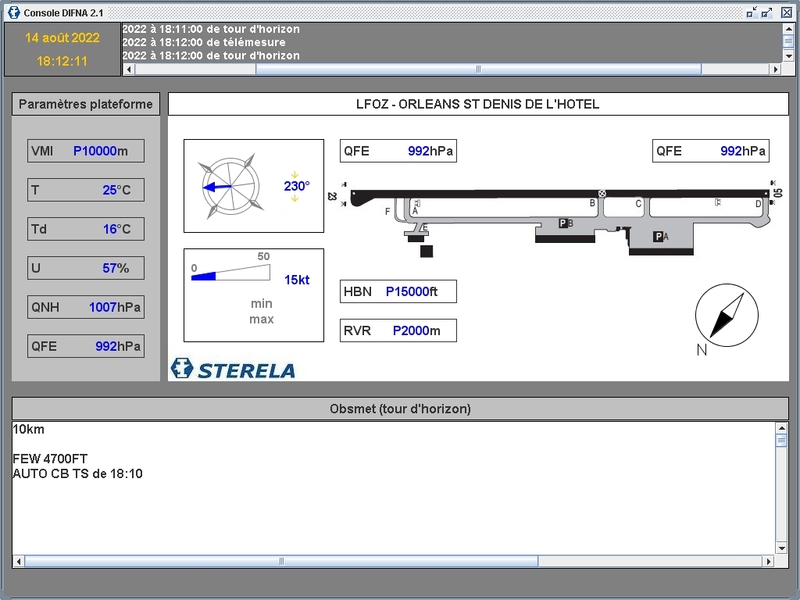 The GNSS procedure is available on both QFU.